The New York City Department of Health and Mental Hygiene (oh, really?) will “virtually eliminate” the Manhattan office of city pest control aides, reports Newsday. What are city pest control aides, you ask? Exactly what they sound like — workers who clean garbage where rodents have been spotted. These are people we’d like to have around. These are what we call saints. Four of six workers in Manhattan and one of two supervisors will be axed under a plan to cut 70 percent of the city’s pest control aide jobs, according to officials with the municipal union, DC37, which received a notification letter from the health department last week. Queens, Brooklyn, and the Bronx will also lose a significant portion of their workers. 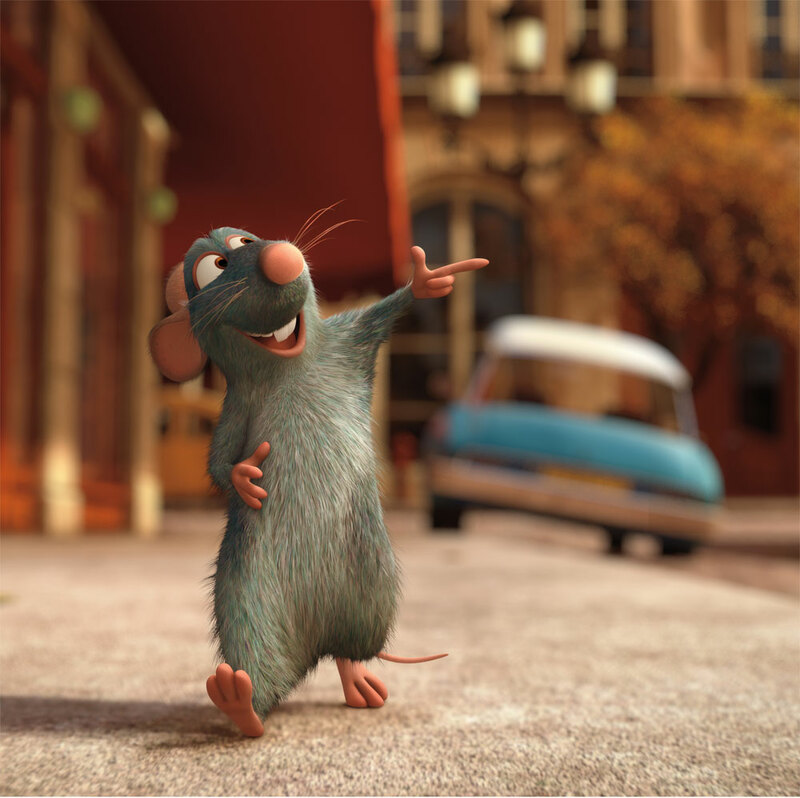 That doesn’t sound so healthy… even if we did rather enjoy Ratatouille. Not anymore, thanks very much.